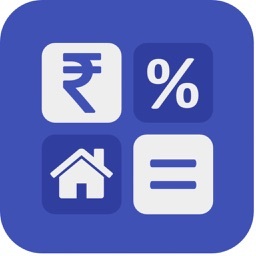 We’re the original loan calculator app, helping people calculate loan repayments, interest and “what if” scenarios for over 10 years! 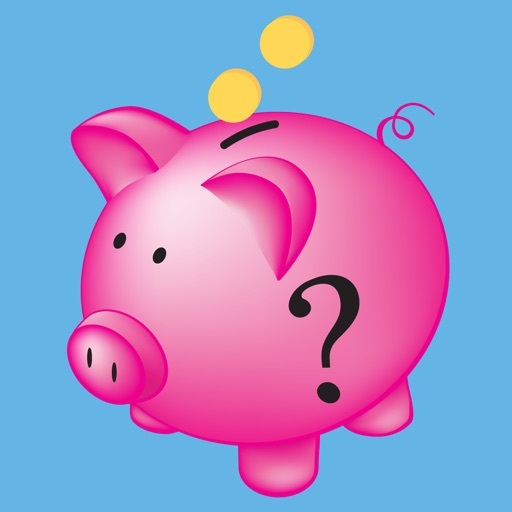 Save yourself time and money (potentially even thousands of dollars) using the What If Loan Calculator. 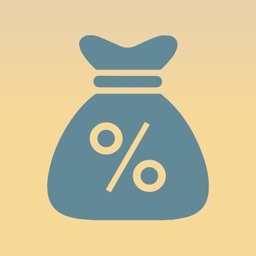 In seconds you'll be able to calculate the monthly payment for any fixed rate loan, including mortgage, auto, credit card, etc. You'll also be able to calculate "what if" scenarios to determine how additional monthly or yearly payments will help you pay off your loan early and save money in interest. And you'll be able to view a handy amortization/payment schedule showing how much of your loan's principle and interest will be paid each month. 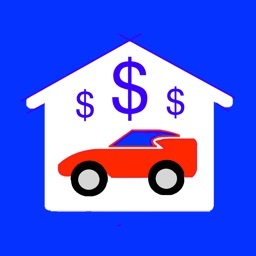 If you're shopping for a home or car, thinking of refinancing, or want to see how you can save money, this application is a must-have! See how much money and time you can save with extra monthly and/or yearly payments. 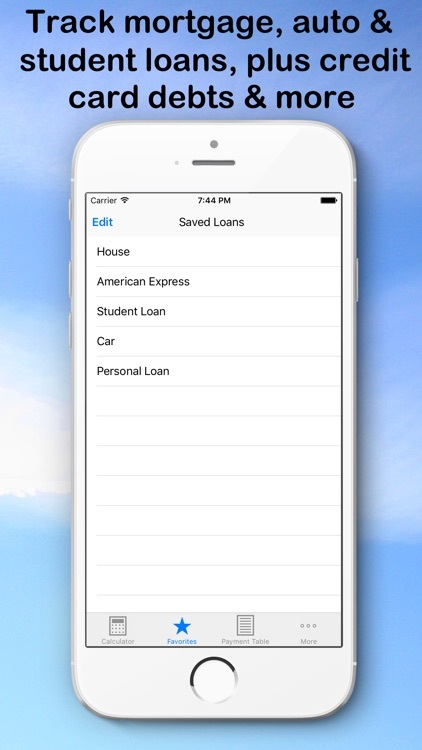 Save all your loans so you can quickly recall/compare loans. 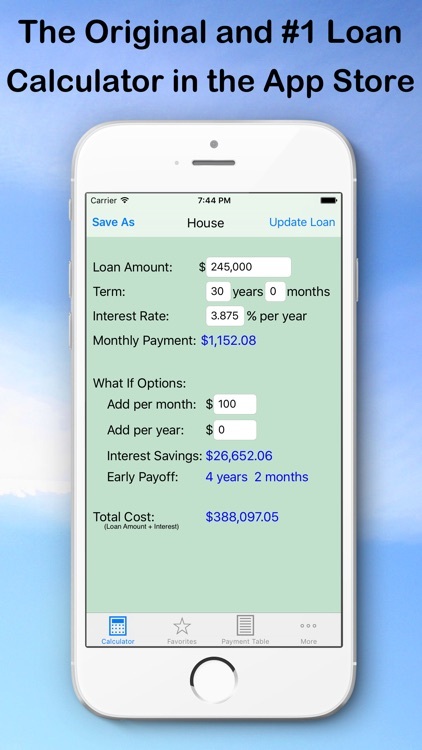 This was the first "what if" loan calculator in the app store. We have tens of thousands of happy users since 2008. 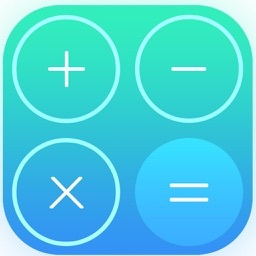 Very simple interface allows you to quickly use the calculator without having to reference help files and documentation. Optimized to instantly perform calculations when a field is updated. 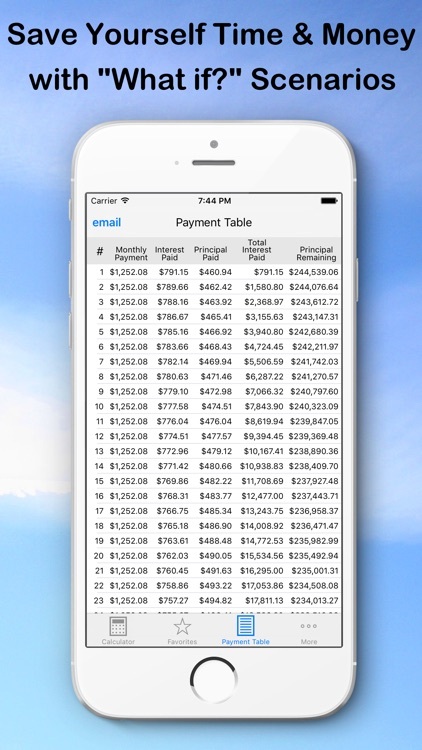 Email loan data to yourself or others in a nicely formatted table that is easy to read. 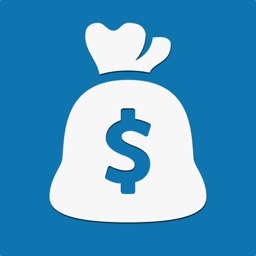 SEE WHY OVER 100,000 USERS USE US TO HELP MANAGE THEIR LOANS – DOWNLOAD TODAY! 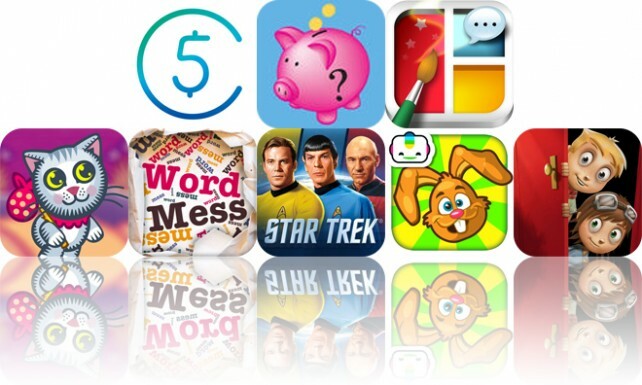 Today’s AGF list includes a finance tracker, loan calculator, and scrapbook maker.